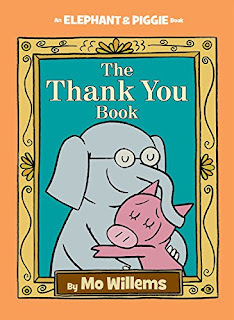 Piggie is determined to thank EVERYONE she knows. But Gerald is worried Piggie will forget someone . . . someone important. 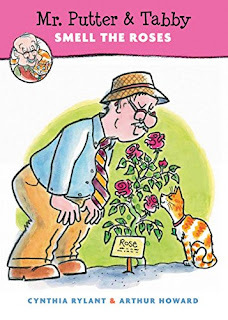 I originally reviewed the first Mr. Putter & Tabby book as part of my "oldies," because, man, it's been going for awhile. And I really enjoyed that first one. Well, fast foward twenty books in the series, and they still have a certain level of charm. 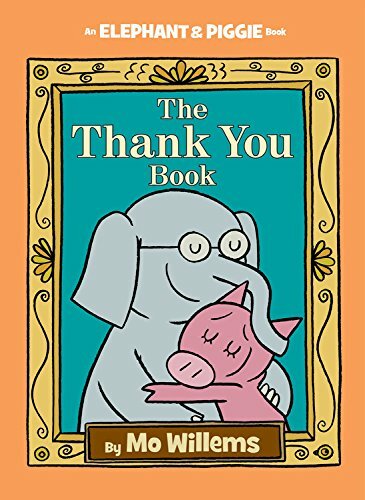 The friendships are cute, the stories are simple, the illustrations are quaint... But I wasn't all that wowed; it was a tad boring. I'd still recommend it, to people who enjoy the series. 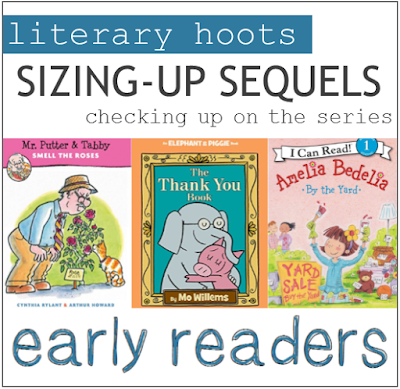 Amelia Bedelia's mother loves garage sales so much, she decides to have one herself! 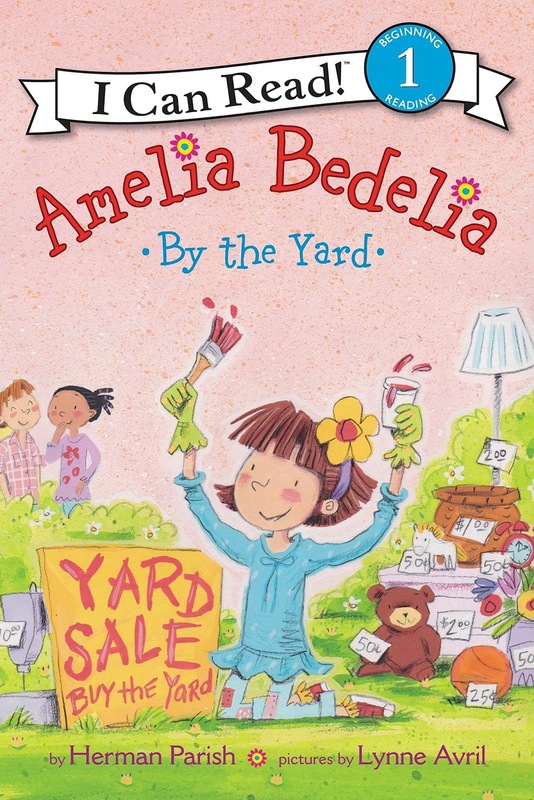 But Amelia Bedelia loves her garage and does not want to sell it, so she and her parents decide to call it a yard sale instead. 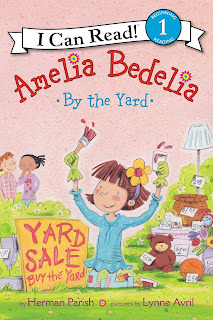 People come from all over the neighborhood to buy Amelia Bedelia and her parents' old things, and one woman even buys the yard! It's not my favorite of the modern Amelia Bedelia, but man, do I still love this series. I reviewed Chalks One Up and enjoyed For the Birds (great for learning about birds). This one was cute--definitely had more of those punny jokes I enjoy. But I don't imagine parents appreciating that Amelia literally sold the yard...by digging up all their plants. So I took issue more with the story this time. 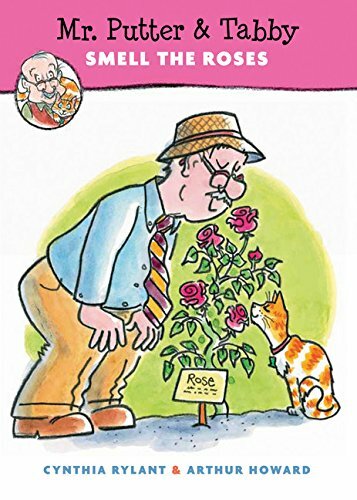 I still love the illustrator and vocabulary lesson (it's always fun to use Amelia to teach/discuss homonyms and idioms with kids).